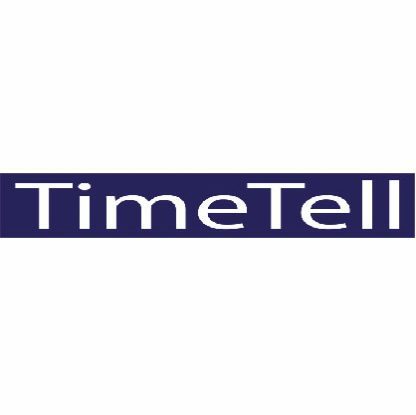 TimeTell offers Time Registration Planning and Expenditure software through an integrated solution for time sheets, expenses and planning. 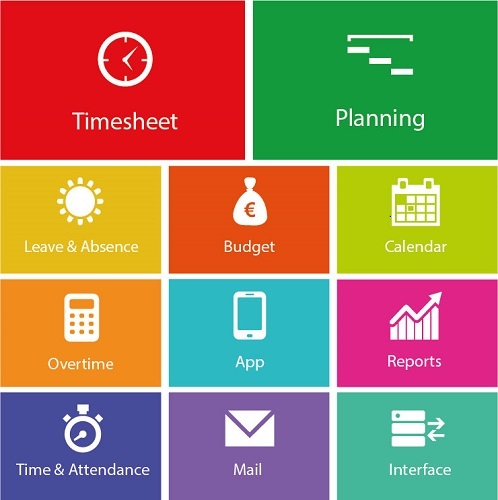 We provide an integration with TOPdesk on an incident, change and customer level. The system can be used via an App, PC, Web. Our software is available in English, German and Dutch. 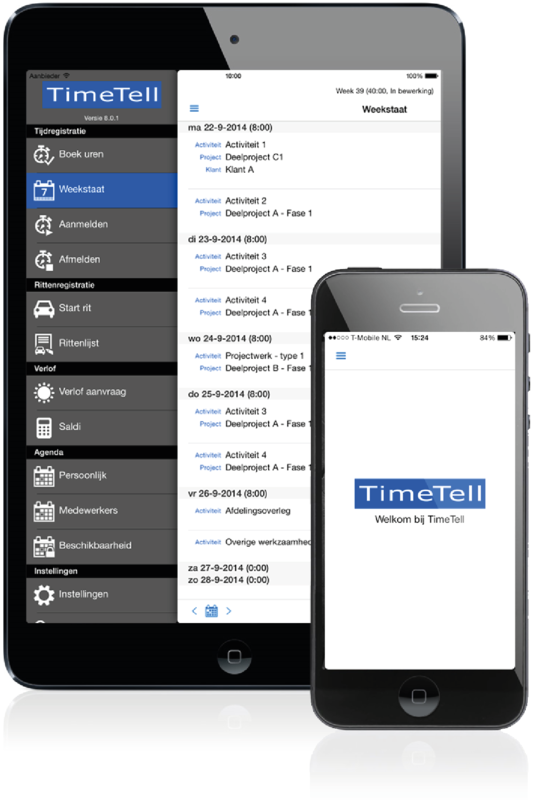 TimeTell is an independent software company with 30 employees and more than 500 customers which make us the leading company in the Benelux region. With subsidiaries in Belgium (Antwerpen) and Germany ( Dusseldorf) and our headquarter in The Netherlands we have over 100.000 users in more than 20 countries all over the world. Available in several languages (English, German and Dutch). TimeTell consists of several modules. You only need to purchase the modules you truly need. Time registration, Declaration and Planning are the basic modules. These basic modules can be extended with one or more of the other modules to achieve the required functionality. Together they form a comprehensive and integrated solution. To add to your configuration at a later date is possible at any time. It is also possible to increase the number of user licenses at any required moment.